Thank you to the area students and teachers for some amazing work! Regular shows are scheduled throughout the summer months, during the December holiday season, and less frequently at other times during the school year. 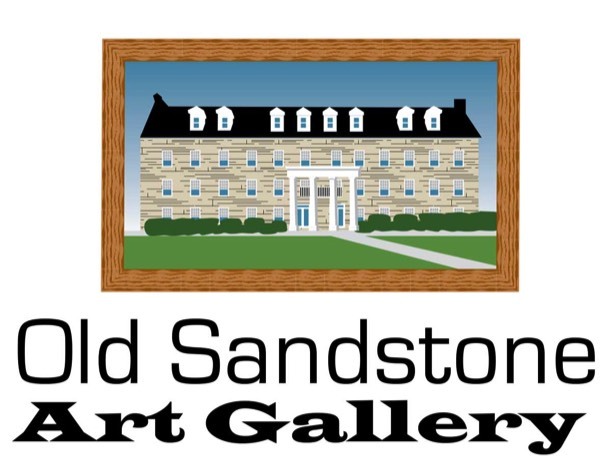 The gallery is open during the summer Jamboree music concert series (Friday evenings) and Kable Band concerts (Wednesday evenings) and during other community events and festivals, as publicized.